As one of the largest apparel manufacturers in North America, American Apparel has made its mark on the fashion industry with its anti-sweatshop values, entirely made-in-USA manufacturing, and controversial ad campaigns. 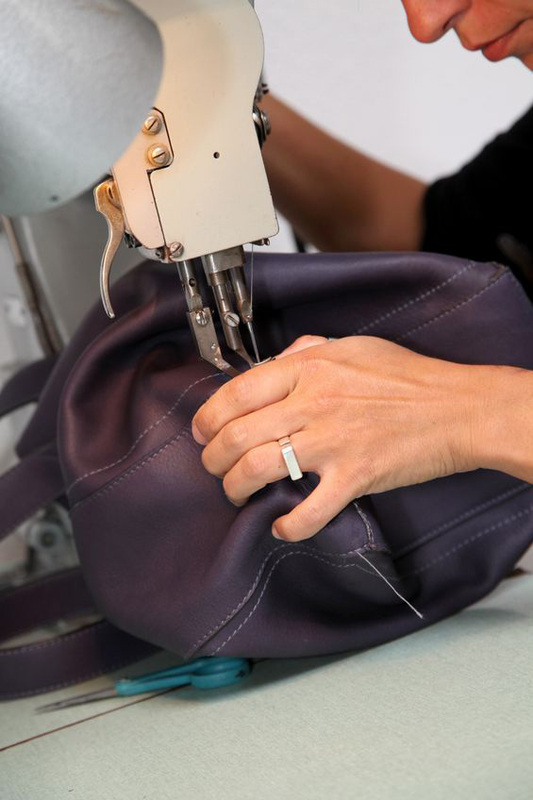 The company’s new “Made In” crowdsourcing campaign calls for vendor submissions of new American-made accessories to be sold in its retail stores and online. “Made In” is seeking submissions of leather goods, canvas goods, footwear, jewelry, paper goods, fragrances, and small home furnishings. Products must be made in the USA, priced at $100 or less, and vendors must be able to ship 500 units in a 30-day period. Vendors may submit their products for consideration by uploading an up to 60-second video to American Apparel’s website. Submissions are due June 17. American Apparel opened its downtown Los Angeles factory in 2000, a seven-story 800,000-square-foot facility where it produces more than 55,000 products. The company has seen major highs and lows, from being on Inc.’s 2005 list of the 500 fastest-growing U.S. companies, to ousting its controversial founder and CEO Dov Charney in 2014, and filing for Chapter 11 bankruptcy in 2015. American Apparel is faced with turning around a company challenged by financial losses and leadership upheaval, and its “Made In” crowdsourcing campaign is an effort to revitalize its offerings while supporting small US accessory manufacturing projects.